Jake Kelsick grew up in the Caribbean on an island called Antigua. 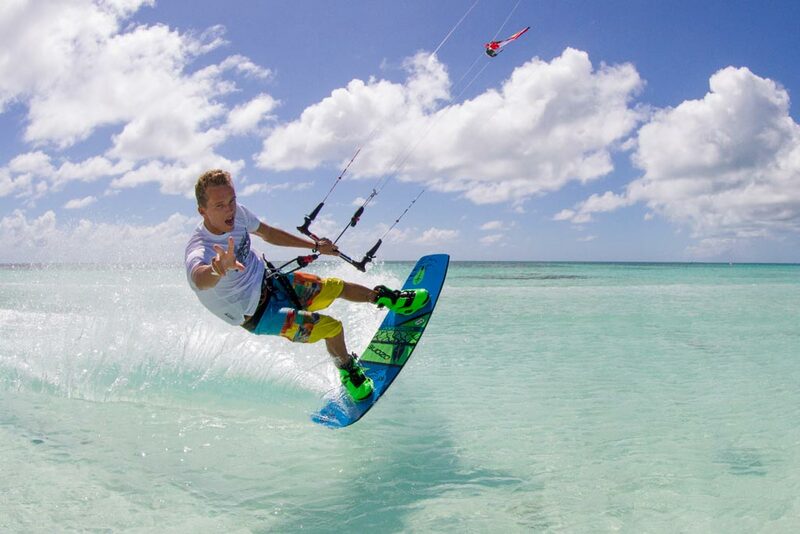 He got into kiteboarding at 11 years old and has now spent half his life flying a kite. Growing up in Antigua allowed him to sharpen his skills without anyone having any idea he existed. He spend his early years in the sport at home working on his riding and idolizing his friend, mentor and now Tona boss Andre Phillip. Jake did not get exposed to the competition scene until recent years, which matured him into more of a freeride wakestyle rider. 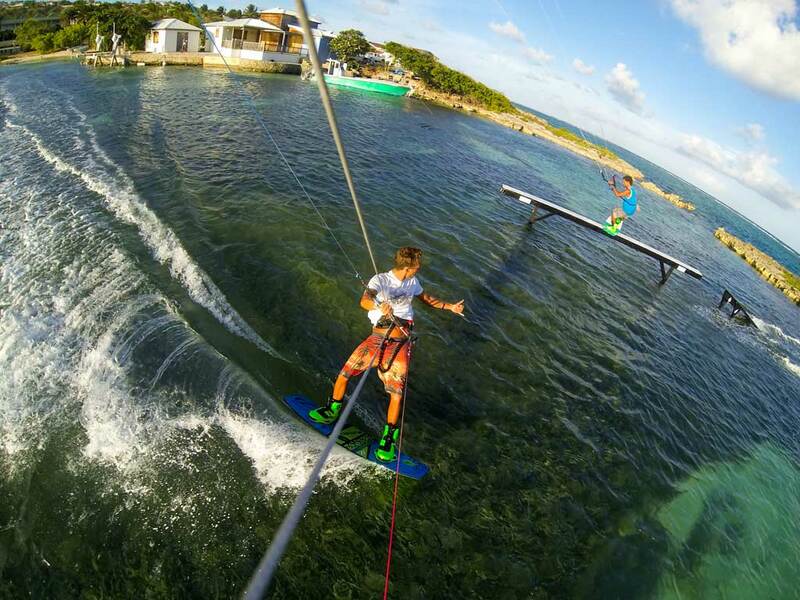 He does do a few exclusive wakestyle events but he tends to focus on documenting the lifestyle of a kiteboarder. Everything he does seems to be well thought out and is always visually appealing. Give him some sunshine, a GoPro and a few rails he is a happy man. 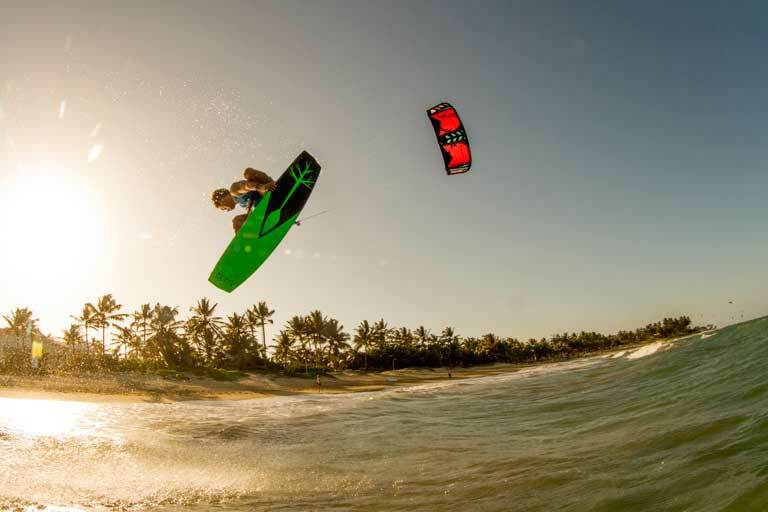 One of the things I love about kiteboarding is that you can be out there with your friends. I always find that my most memorable sessions are the ones with my homies and we are just trading off doing tricks and hooting and hollering at each other. Here’s a shot of me “walking” the Tona plank while Jake Kelsick hollers from the front row.